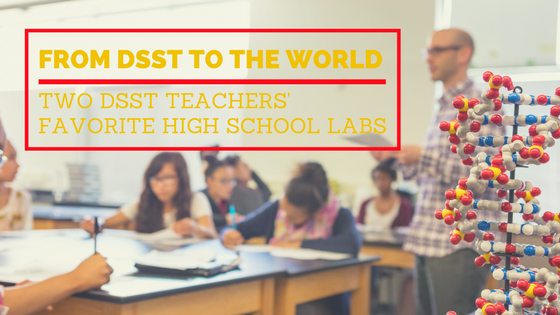 We talked to two DSST: Stapleton High School teachers - Mr. Chan and Mr. McCall to give us their lists of their favorite high school science labs. Check them out! STEM—Science Technology Engineering and Math—is at the heart of DSST Public Schools—it’s even in our name! When looking for the right school, size makes significant difference for students and their future prospects. Both social and academic factors impact students’ ability to learn, grow and be happy. 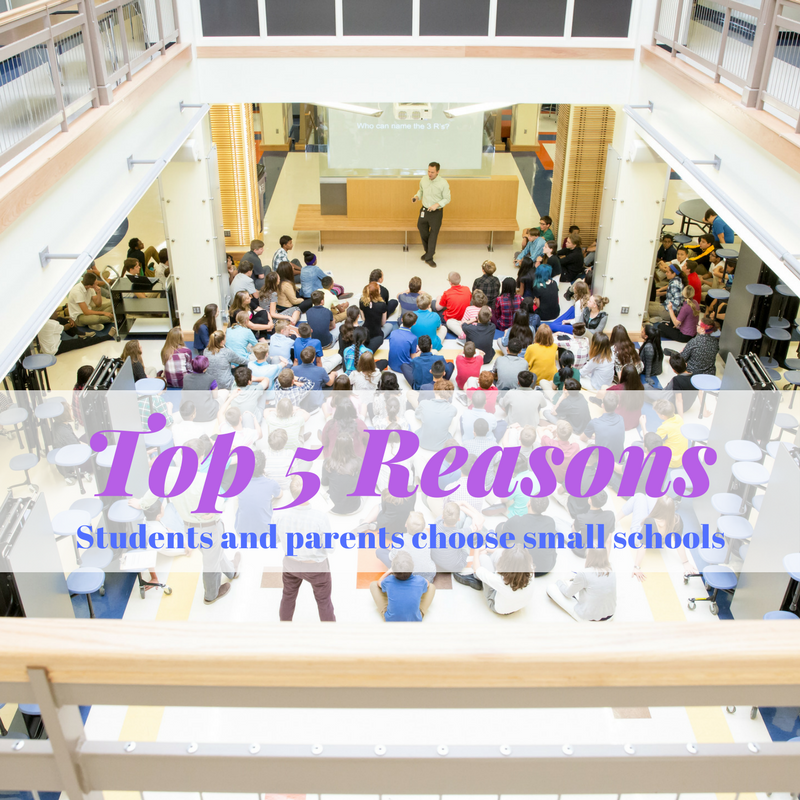 Below are the five reasons why we find that students and parents choose smaller schools.